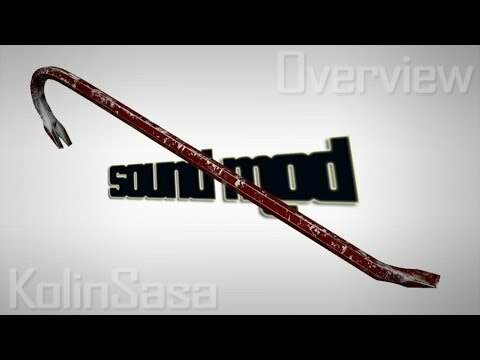 This mod replaces the sound of baseball bats at the sound of a metal bench. 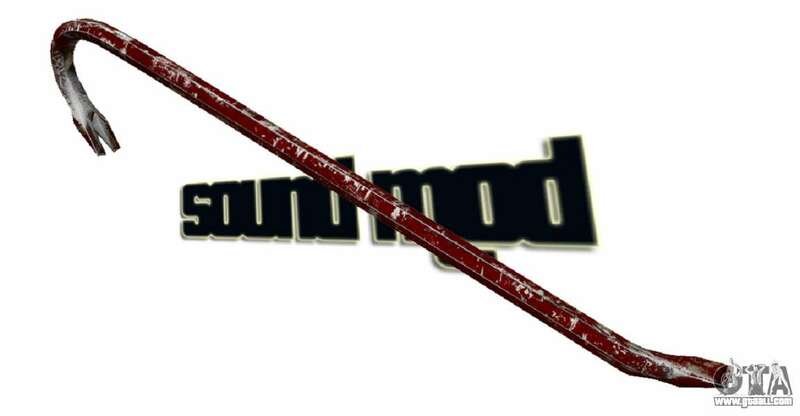 Files of this modification can be found in the folder "soundgvc", which is located in the folder with the files of the game (where the LaunchGTAIV.exe). To install the update, you will need to program SparkIV and GTA-IVaud. Next, using the GTA-IVaud open file MELEE. 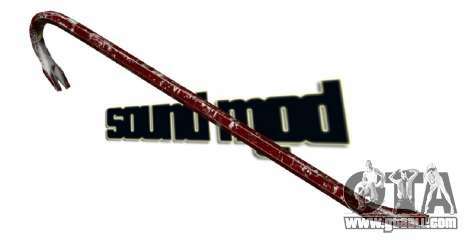 replacement ivaud file WOODEN_BAT.wav and save the replacement. Next, using the replace the edited file SparkIV MELEE. ivaud this path pc\audio\Sfx\resident.rpf. After all the above described actions modification will be installed.